Winning private college scholarships can certainly help make college more affordable, but you need to know the realities of competing for college cash. My pet peeve about private scholarships is that people assume that they are the biggest source of college cash when they are really the puniest. While many parents dream that their children will receive full-ride scholarships, they should definitely not count on it. 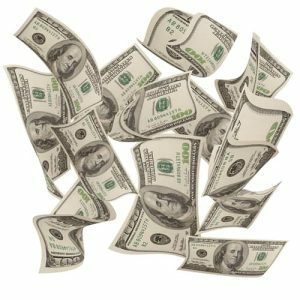 There are less than 250 private scholarships that provide enough money to pay for all college costs, according to Mark Kantrowitz, the publisher of Fastweb, the highly popular scholarship search engine. Among full-time college students, a mere .3 percent receive a full ride to college from any sources. 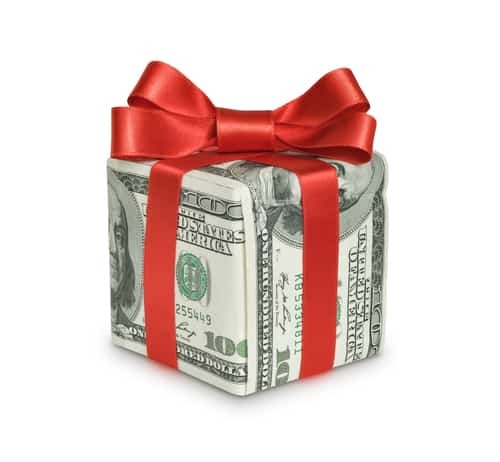 If a teen wins a private scholarship, the college could shrink his or her financial aid package by the amount of the award. So if a child wins a $3,000 scholarship, the college could cut the aid package by $3,000. Why is a student penalized for winning a private scholarship? Federal rules require that a college consider outside scholarships when calculating a financial aid package. Ideally you’d want the college to reduce the loan portion of a student’s financial aid award and not grant money. Some reduce both. You need to ask schools about their policies. 4. You should apply to less popular scholarships. 6. You’ll have better luck with local scholarships. There can be less competition for local scholarships. Ask your guidance counselor about local scholarships and also check out the jobs and career section of your local library. You need to do the footwork because some local scholarship sponsors don’t want their listings in the national scholarship databases. 7. Do some volunteer work to increase your chances. 8. Read up on private scholarships. 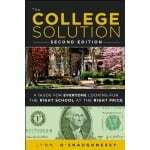 Lynn O’Shaughnessy is the author of the second edition of The College Solution: A Guide for Everyone Looking for the Right School at the Right Price. 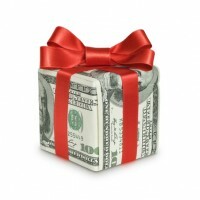 Do You Enjoy a College Scholarship Advantage? Thanks for the wonderful resources Lynn….I have created an account in ScholarPRO and so far I like what I see and yes the process and the layout seems better than other websites….I will try it before I recommend it to our AVID Classes. Please let me know what your experience is with ScholarPRO.